Tony has now completed his mammoth effort on ‘Teaching in a digital age. 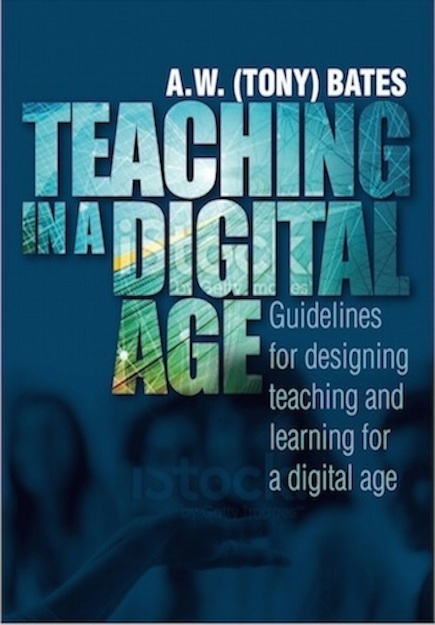 Guidelines for designing teaching and learning for a digital age’. It’s online and its FREE ! It’s an excellent resource, well worth the time to read and digest and apply.